Browse our collection of 1 Patriotic Dog Coffee Mugs and more. Designed and printed in the USA. 100% Satisfaction Guaranteed. About this Design Show your true patriotism with this, "Protest Is Patriotic" protest design! Protest issues you care about, take a knee, fight for justice, freedom, liberty, and equality for all! 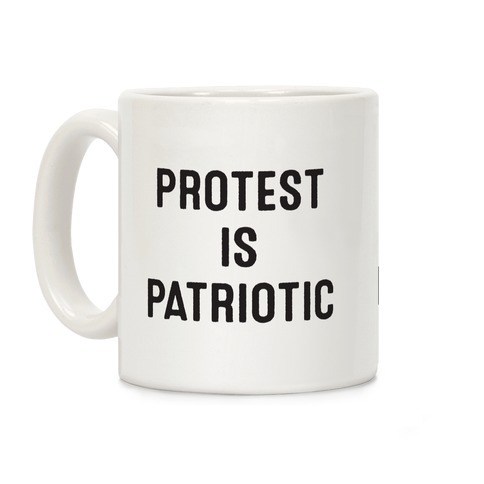 Show your true patriotism with this, "Protest Is Patriotic" protest design! Protest issues you care about, take a knee, fight for justice, freedom, liberty, and equality for all!